Achieving goals is a typical New Year’s resolution for many. However, despite our current resolve and determination, many of us struggle in achieving goals set, or we’ll stop working on them later in the year. 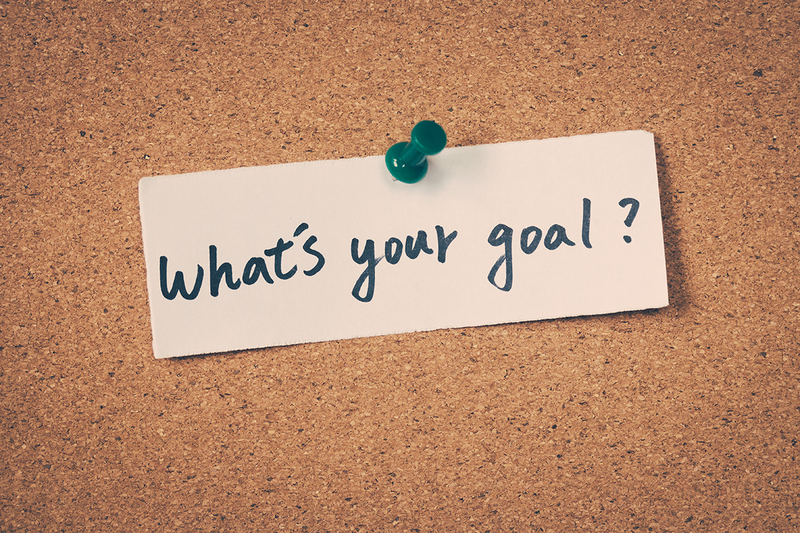 If we, as adults, have a hard time sticking to and achieving goals, how can we expect children to achieve goals in the school setting? 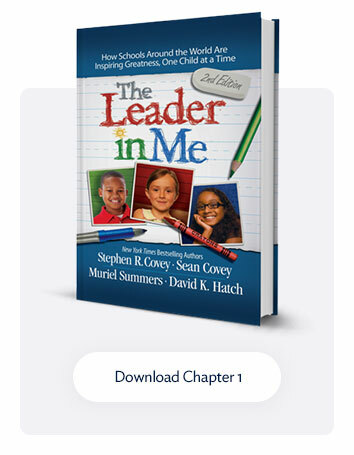 To answer this question, we turned to Longacre Elementary in Farmington, Michigan, and they shared with us three strategies they use in achieving goals. Fourth graders in Angie Ritenour’s class regularly set academic and personal goals. First, students establish a goal-setting process. Then, they develop a specific action plan to achieve it. After they complete their action plans, students ask a classmate to be their Accountability Partner. Accountability Partners meet regularly to talk about their goals, how close they are to achieving them, and what they have left to accomplish. 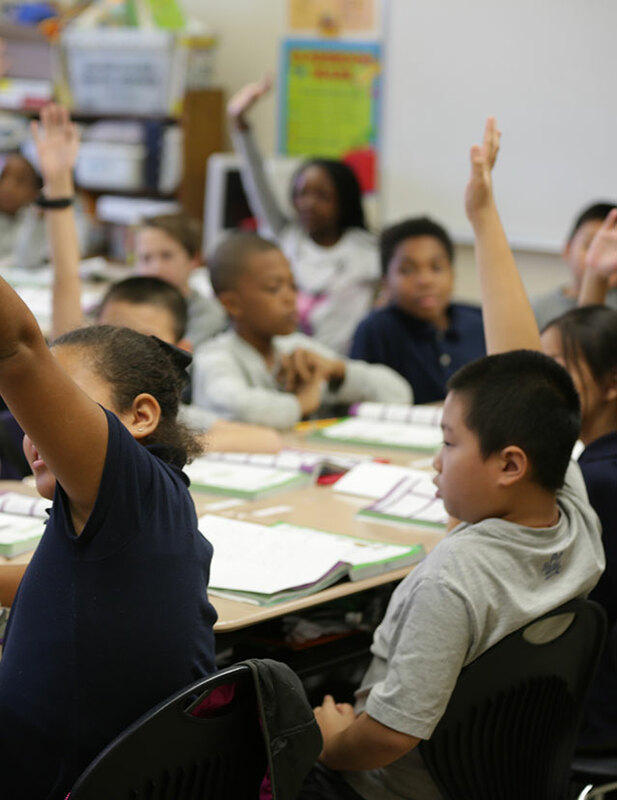 To further ensure progress toward goals, students at Longacre offer and rely on support and feedback from their Accountability Partners. 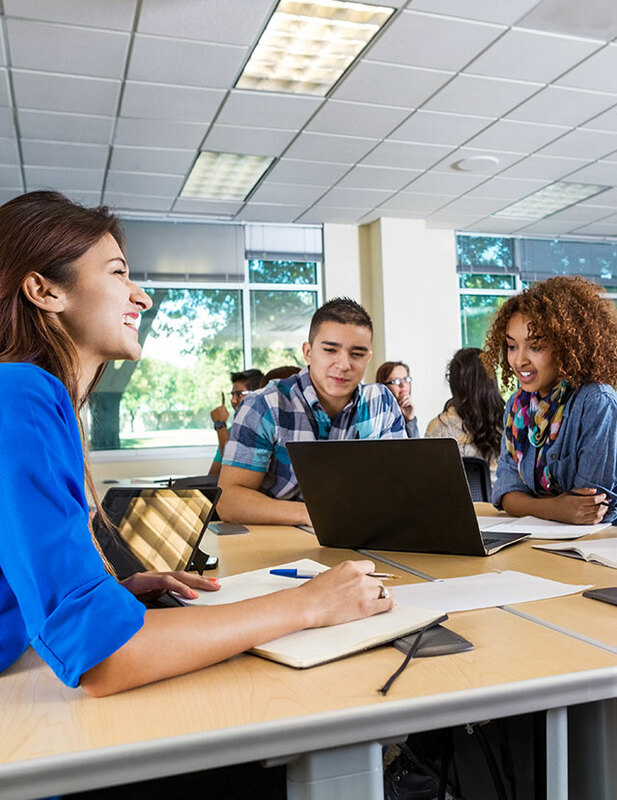 Students are taught three steps to give constructive feedback: (1) listen, (2) encourage, and (3) make a suggestion. 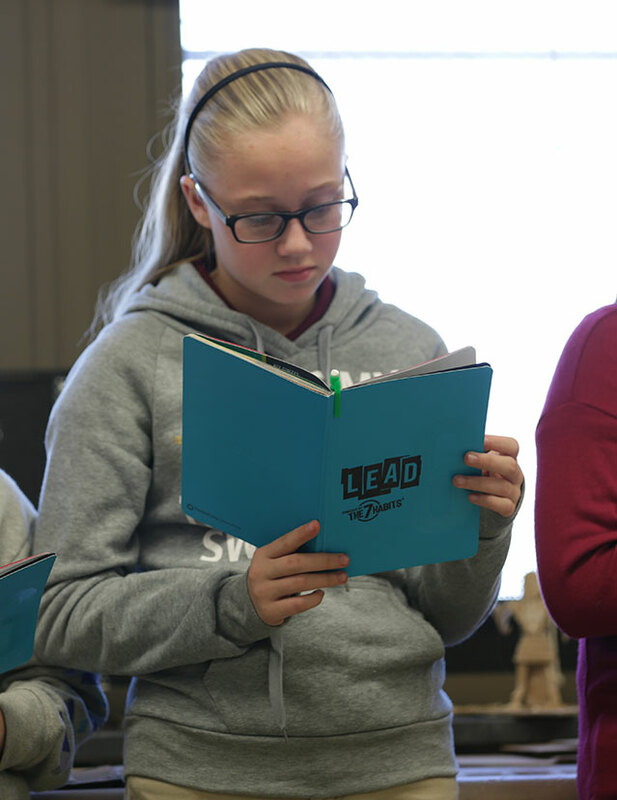 Armed with the process of setting a specific goal, creating an action plan, and finding a supportive partner, students at Longacre are able to achieve their goals. Additionally, they are learning important executive functions such as planning and goal setting. As you create and examine your goals for the new year, apply the strategies of planning and accountability in your personal goals. Then take it one step further and establish these practices with your staff and students.